Does this sound familiar? No need to allow your household to stay that way for long. We know the secret to keeping our dishwasher repair customers satisfied. 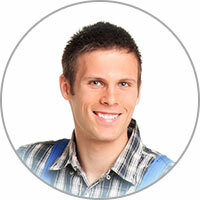 Lakewood CO knows who to entrust with all of their dishwasher parts and repair services. You should know that we value all of our customers and we recognize the trust and confidence that you put in us by inviting us into your home. Try us out today if you haven’t already. We have been in this industry in Lakewood CO for quite some time and we know how to take care of our dishwasher repair customers. Take the first step today by calling, and let us handle it from there. 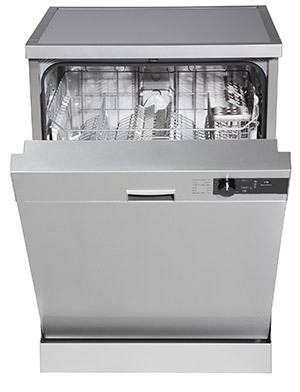 A dishwasher’s motor is often vertically fixed in place underneath the main rack of the dishwasher. It is positioned right at the bottom and the middle of the appliance. If water begins to flow out from under your dishwasher, it may be due to leaking through the tub seal. If your dishwasher is built this way and you experience leaking from below, you can simply swap the tub seal to fix the issue. If your dishwasher motor is installed horizontally, you aren’t so lucky. For these types of dishwashers, leave the work in the hands of an appliance repair expert.